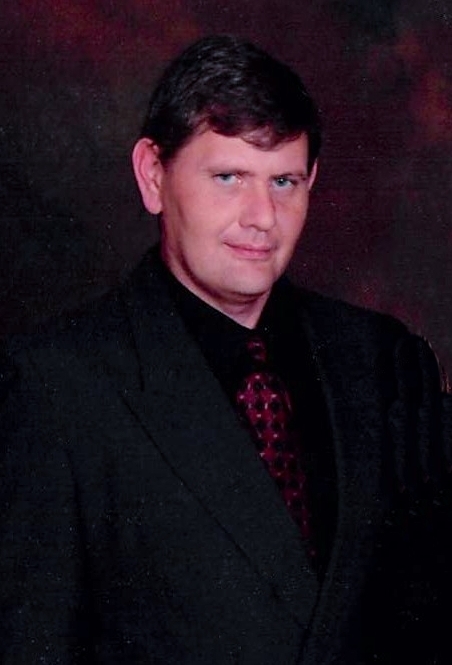 Mr. John Terry Beasley, 46, of Waynesboro, MS passed from this life Wednesday, April 3, 2019 at South Central Regional Medical Center in Laurel. He was born in Waynesboro on Friday, October 6, 1972 to John Mack Beasley and Elizabeth Ann Presley. He had worked as a Grocery Store Manager. Mr. Beasley is preceded in death by his father, John Mack Beasley; and niece, Tiffany Hicks. He is survived by his mother, Elizabeth Ann Presley, Waynesboro, MS; step-mother, Lorraine Beasley, Millry, AL; son, Cody Houston Beasley, Waynesboro, MS; 3 daughters, Jenny Millican (Clinton), Clara, MS, Carly Walker (Joshua), Waynesboro, MS, Kyla Russell, Clara, MS; sister, Denise Simmons, Waynesboro, MS; 2 step-sisters, Amy Holder (Jeff), Millry, AL, Kala Waites (Brandon), Toxey, AL; step-brother, Brad Hopkins (Allison), Millry, AL; 3 grandchildren, Catherine Rose Millican, Sadie Faye Millican, Kynley Williams; several Nieces and Nephews. Visitation for Mr. Beasley will be held from 9:00 AM to 11:00 AM, Saturday, April 6, 2019 at Sandridge Church of God, Millry, AL with the Funeral Service to follow at 11:00 AM at Sandridge Church, with Rev. DeJuan Walley officiating. Interment will be in Sandridge Cemetery.